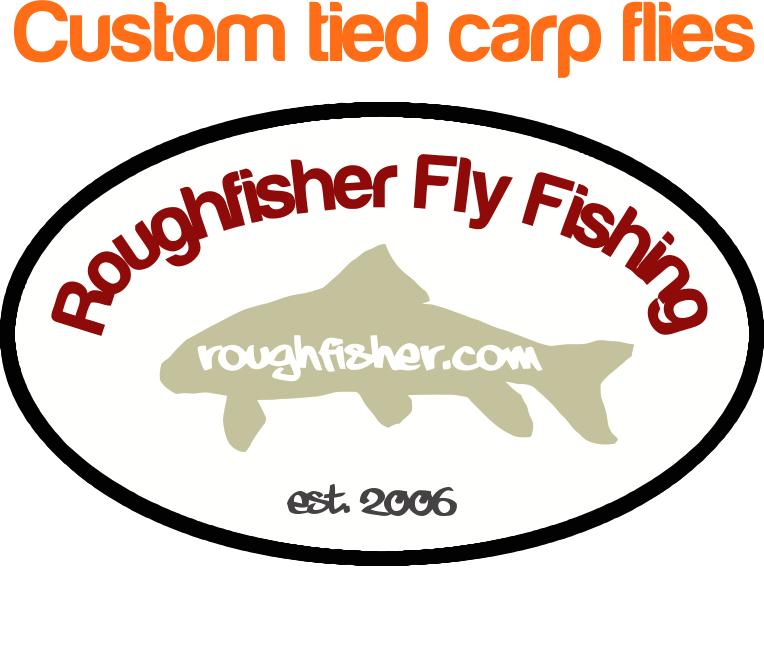 Just a little over a week until the Great Waters Fly Expo. 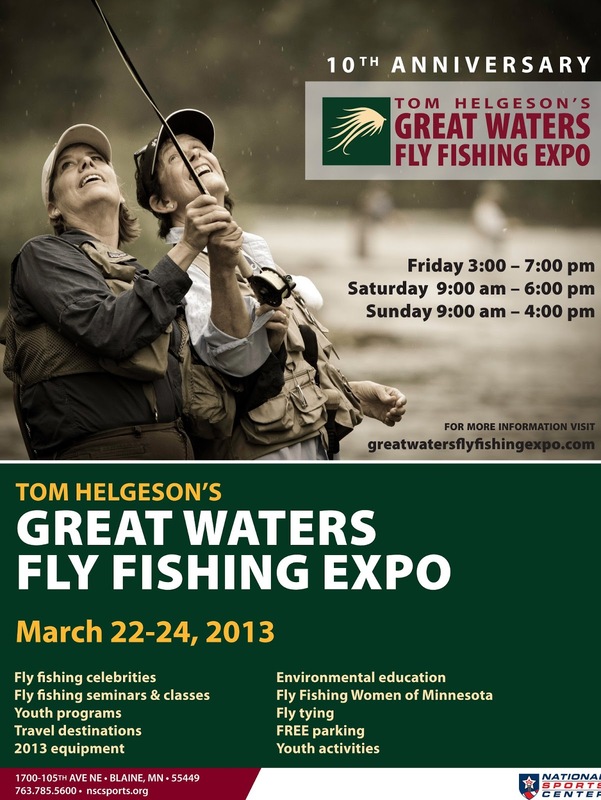 This is the 10th anniversary for the Tom Helgeson's Great Waters Fly Expo. 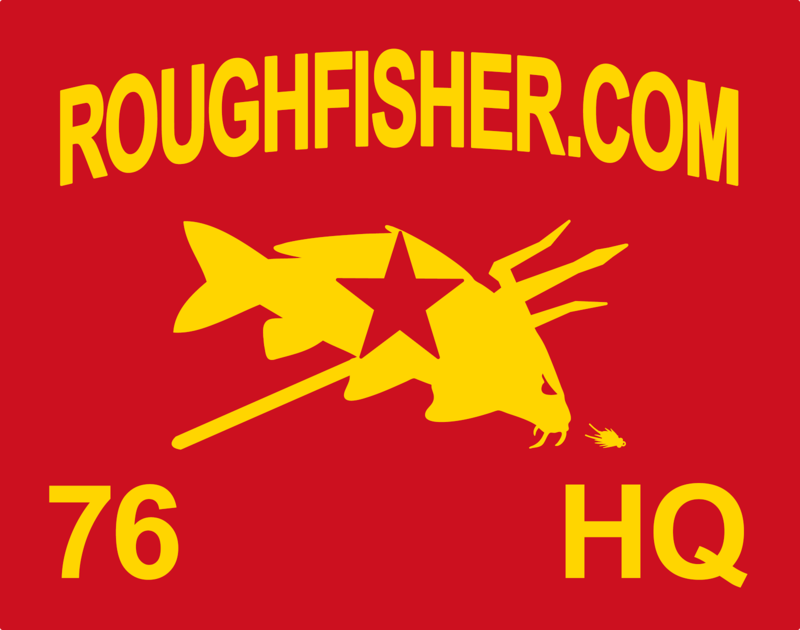 The event is once again being held at the National Sports Center in Blaine, MN, March 22 through 24, 2013, in the new exhibit hall. 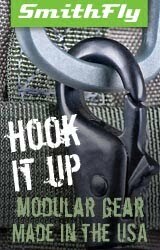 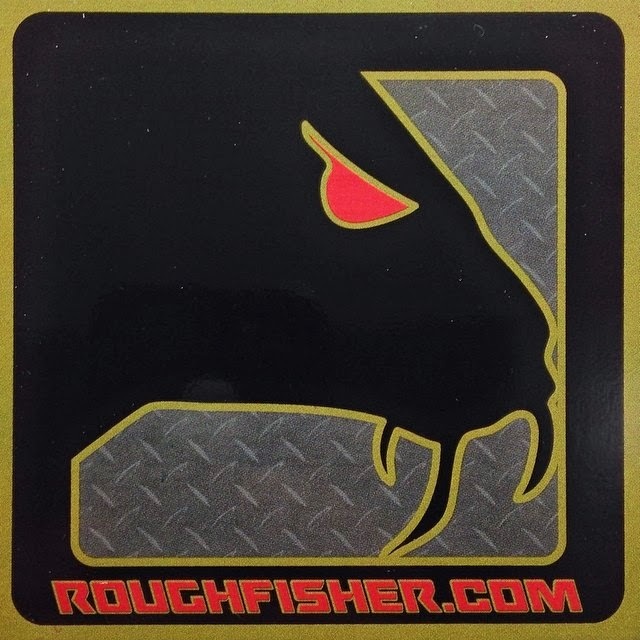 I'll be presenting, spreading the gospel of the dark arts of fly fishing for carp and roughfish. 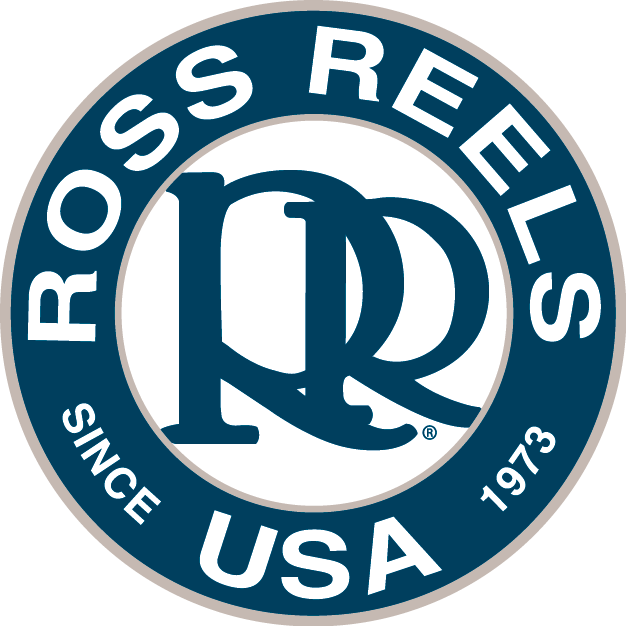 I'll also be found in the fly tying demonstration area so find me at the Scientific Anglers and Ross Reels tying table and their vendor booth. 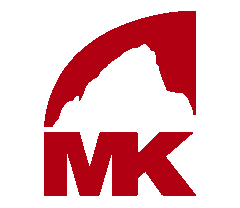 I'll have plenty of flies available for sale, as well as stickers and dubbing, and a bunch of Mountain Khakis swag and their new spring catalog. 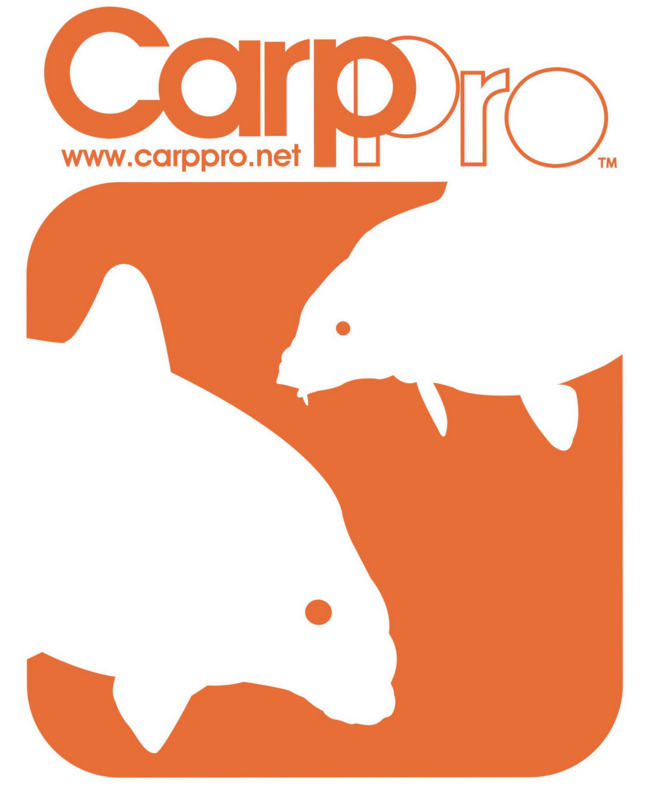 Can't forget CarpPro, there'll be plenty of stickers available to go around.